Project Serve 2017 was a huge success! 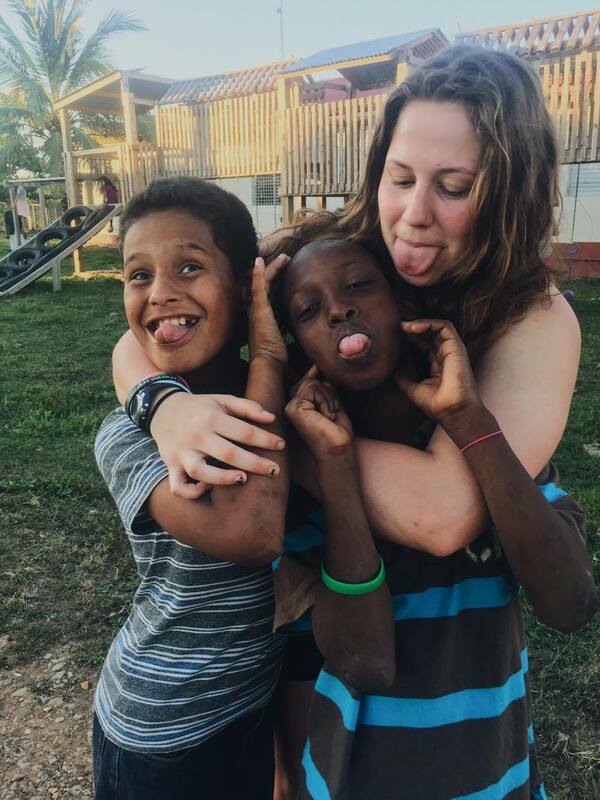 We took a team of 11 youth from Saskatoon down to Belize for a 10 day service trip and we had an amazing time! The majority of our time was spent at the King’s Children’s Home, which I have been partnering with for the last 14 years. 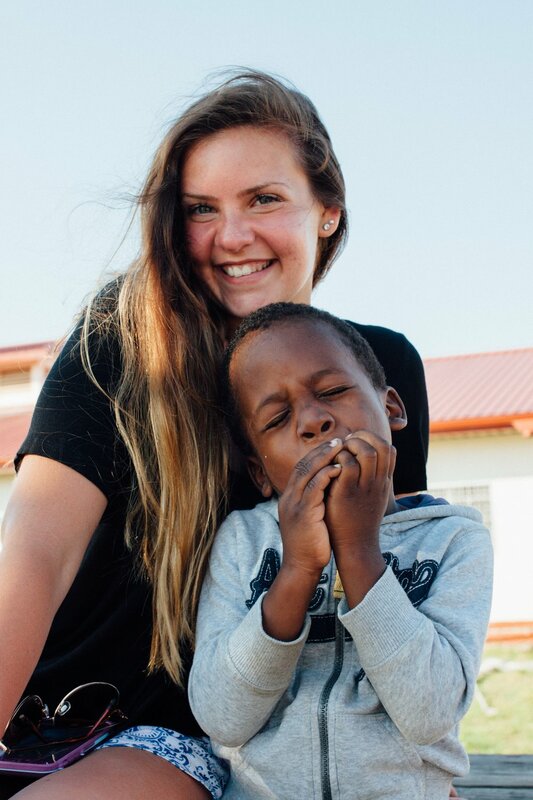 It is a home filled with the most incredible children I have ever met, and getting to bring another team down to meet them and love them was such a blessing to me. During the days we spent our time working on a construction project at the Kids Home. They are in the process of developing their land into a fully self-sustaining farm. Over the last few years teams have helped them build a barn, greenhouse and chicken coop to house their own animals. So our project this year was to pour a concrete roof on a building that will help them process their own animals to feed the children. It is a much needed facility for any well functioning farm, and it was a great project for our team. We had a lot of fun working alongside a small local crew and learning how they pour a concrete roof. It took several days, and the team was so excited every morning to get back to the worksite and continue their progress. We finished the roof ahead of schedule, and the team did such a good job of working together, having fun, and encouraging each other along the way. When we were done work each day we would have a few hours to play with the kids, which was a highlight for most of our team! 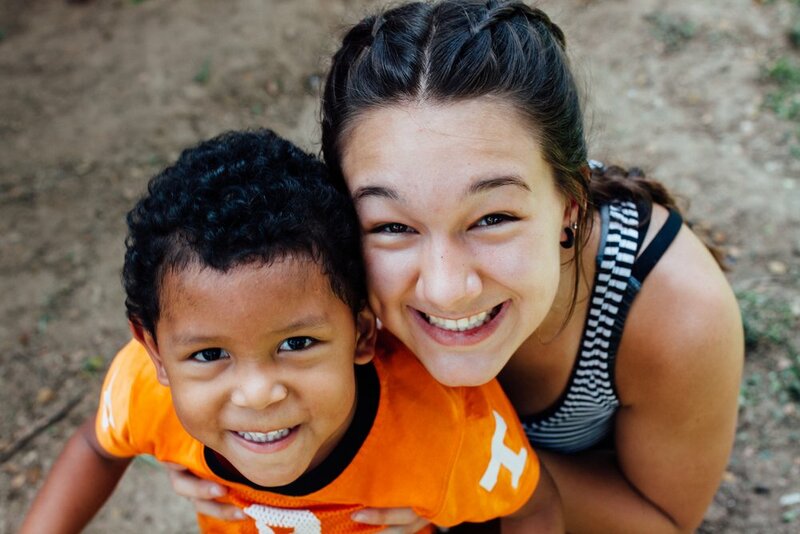 Spending even an hour with these kids will change your life. They are full of light and joy, and taught us so much about how to live a life of abundant joy even when faced with hard times. They don’t have a lot materially, but they are rich in spirit and there is so much to learn about how to be grateful for everything we have been blessed with. God blessed us abundantly with experiences that changed and shaped each one of us. 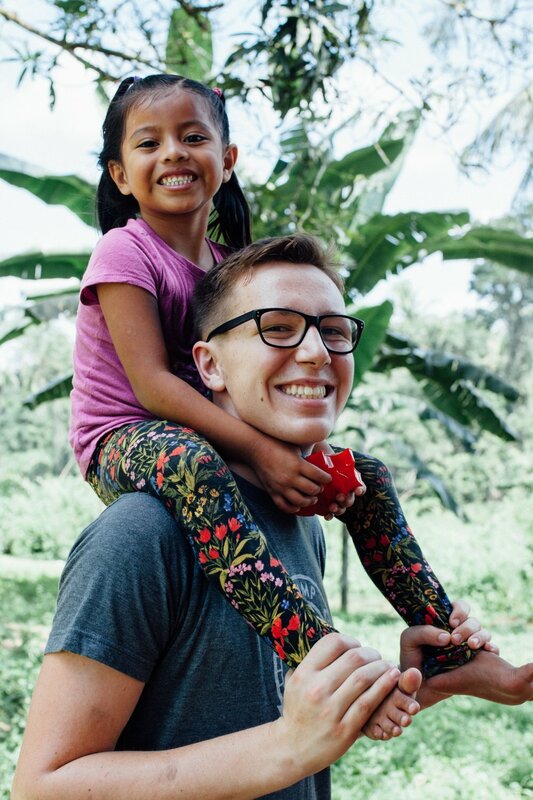 He used this trip to change the course of life for many people on the team, and it’s exciting to look to the future and imagine what He will do because of Project Serve 2017! If you’re interested in reading more about our trip, you can still check out our blog at www.yfcsask.com/psbelize for stories and pictures from each day we were there.